“Lullaby V4/A4″ is high-quality 3D model of clothing for V4,A4. “Hostess” is high-quality 3D model of clothing for V4,A4,G4. Even in the deepest Underworld love can be found … when the forsaken fall for the beauty of a mortal one …. 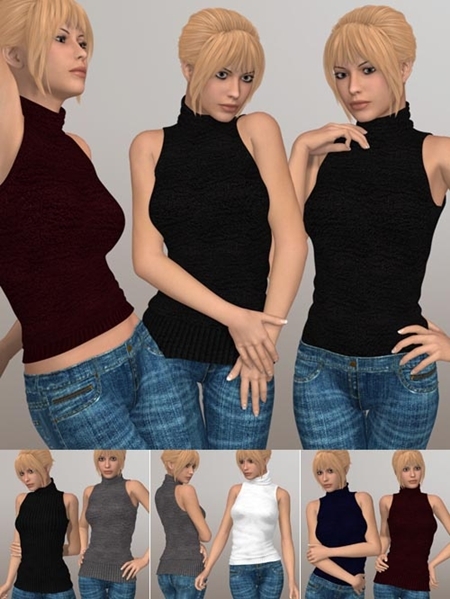 “Small Lovely V” is high-quality 3D model of clothes for V4,A4,G4,S4,Elite. “Small Lovely VI” is high-quality 3D model of clothes for V4,A4,G4,S4,Elite. Will for M4 is a character set for Michael 4. Jun is an Asian male character set for Michael4. Enjoy the beauty of Europe’s City on islands. 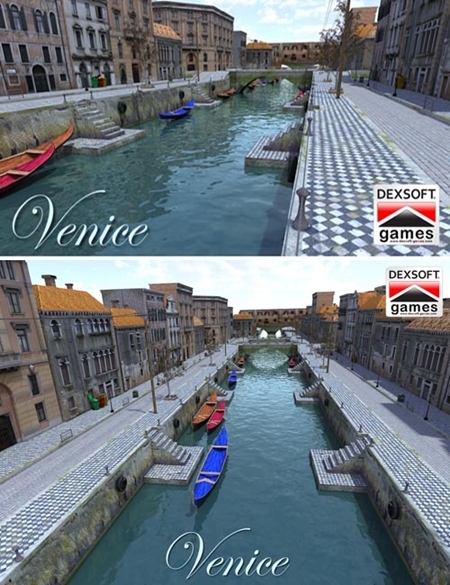 Comprised of tiny small islands and built on a lagoon, Venice is an exciting and romantic destination for all to enjoy. The Robotic Horse companion for Hailey. Come away with us to a world of super science and adventure where everything is in chrome and glittering brilliance.